Breathtaking work, this is great. Thanks! 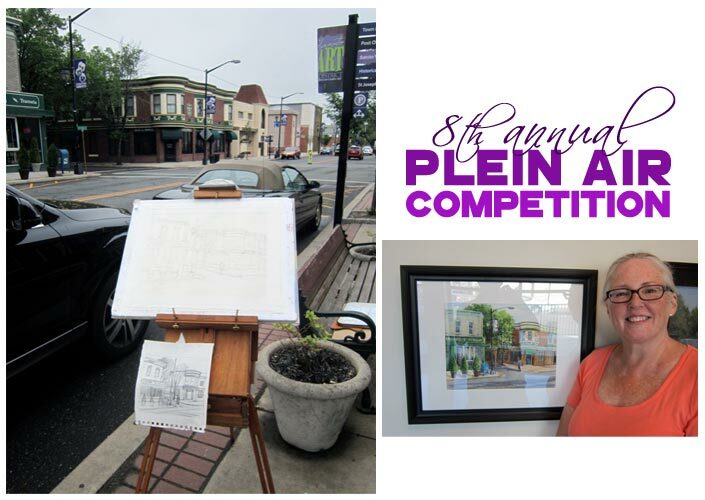 This is a great town for plein air! I’m always up for a garage demo. 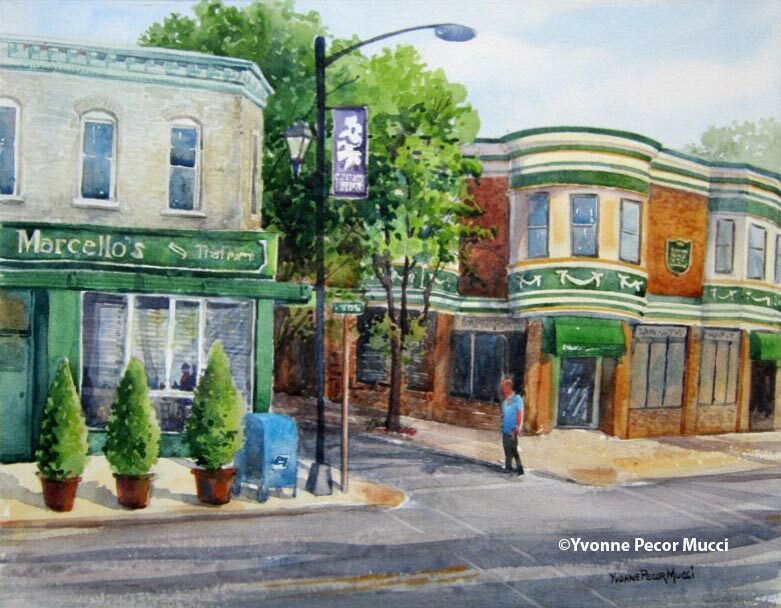 A new 8 week workshop starts September 9th, so give Lynne a call and she’ll sign you up. We missed you today. Hope to see you soon. Thanks! Hopefully I’ll see you next week. You guys are great!